Hello folks, finally I am updating this tutorial, now supporting the latest Camtasia 8.6 version. Big thanks to everyone who sent comments alerting me the previous method wasn’t working anymore. – 27th November. 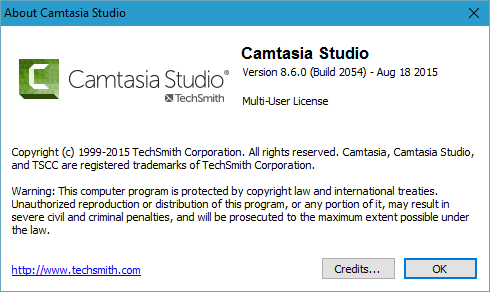 If you already have Camtasia Studio installed, please remove it, otherwise this may not work. 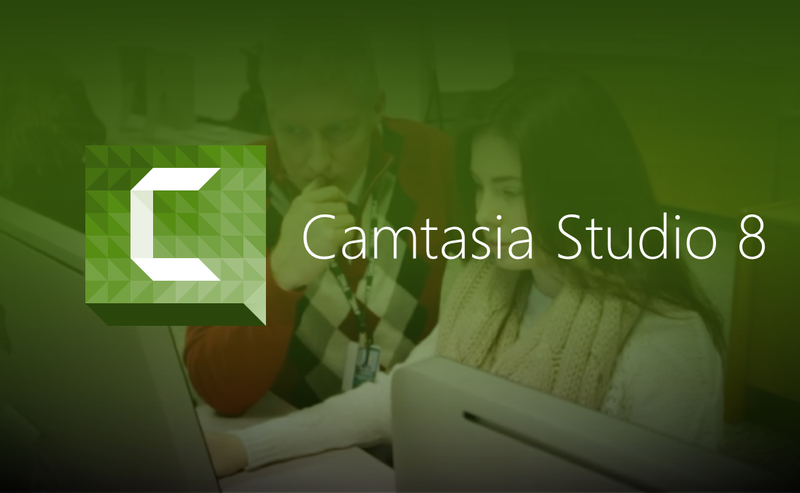 You can download the latest Camtasia version from the official website. Click here or click here for direct link (English). 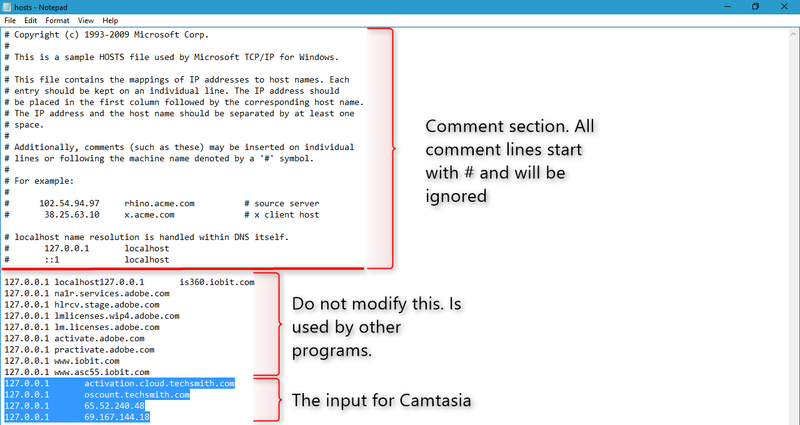 Run the setup to install Camtasia. Choose trial licence. 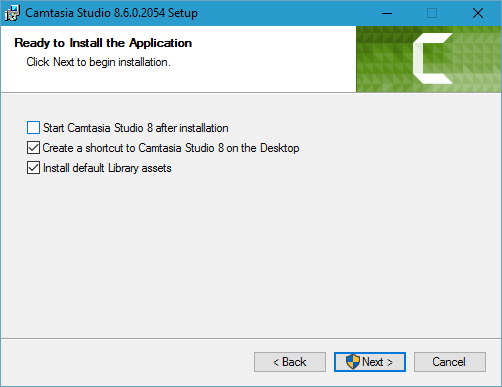 On final stage, make sure the option to Start Camtasia 8 after installation is disable. We first need to edit a system file, called hosts. First of all, run the Notepad with administrator rights. How? 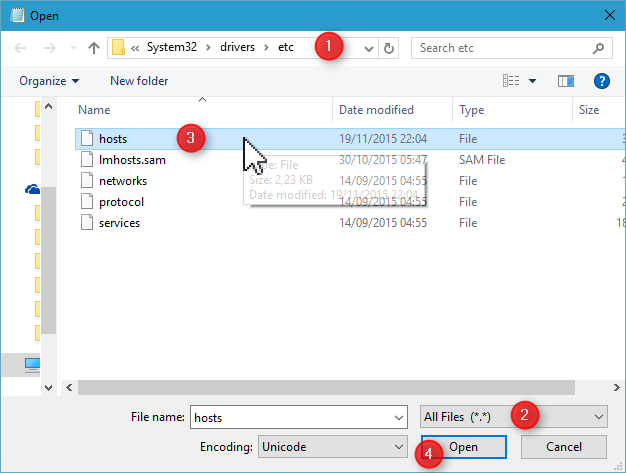 To do it, you can easily search Notepad on start menu, right-click, Open as Administrator. Other alternative, is browsing to the folder Windows Accessories inside Start menu files. Expand the folder and you will find the Notepad. Right-click and run as admin. Ok, now that Notepad is running with administrator rights, allowing you to create and save files on protected system directories, on File click Open and browse to the directory C:WindowsSystem32Driversetc. Pro tip: Because you ran Notepad as admin, the initial path is (might be) by default C:WindowsSystem32 (1). Ok, the folder will look empty. That’s because by default Explorer will only list Text files. Below, on the dropdown box, click All Files (2). Finally, select hosts (3) and click Open (4). Copy and paste the below code, back to the Notepad insert a black line and Paste. At the end, the file must have an input like below. Finally, go to File and Save. This is just the final step to finally activate Camtasia. Go to the Crack you download on top (or click here to download (RAR is protected. password: hyrokumata) in case you missed it). You will find two files, one for Windows x86 based system, and other for x64 base system. You can check what Windows version are you running on Control PanelSystem and SecuritySystem. 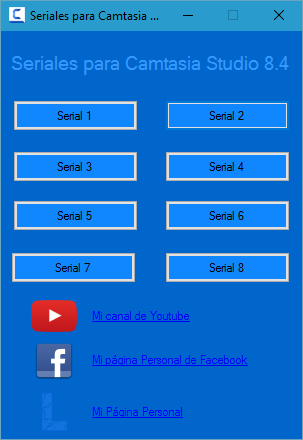 Open the right crack for you and select any Serial. That is it. It does work but you need to use your firewall to stop Camtasia from getting internet connection becuase of account validation. Please tell me how to that, I removed it from Firewall but it stills says that it can`t avlidate my key. 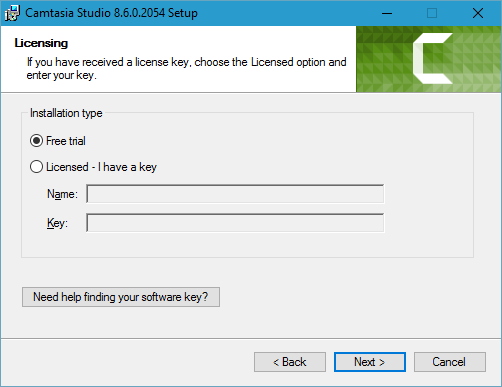 Before it was fine, it said that I had a multi-user license but now I have to enter the software key! PLS HELP! You have to have magic powers. It doesn't work it's a scam. Thanks Spider for your tip!! omg it actually worked wtf thanks so much!!! thanks alooot its perfect ! (h) Thank you bro it is really WORKING ! YES! Second code I tried worked perfect. Copied and pasted not the last code but one above. Haha Thanks! BTW u can just delete the KeyValidation.dll file in the trial period and it'll work forever 🙂 (or ust turn off ur wifi when using) only problem with that is it will auto update so probs best with first option. It doesn't work ! Every key! It doesn't work ! Every Key doesn't work! NVM WORKED JUST DELETE KEYVALIDATION.DLL OPEN STUDIO IT WILL CRASH THEN RESTORE THE DLL FROM RECYCLE BIN!! Yes, this worked thank you so so much! LOVE YOU! HACK MY SOUL! Works as of 12/1/14! I deleted KeyValidation.dll from the Techsmith/Camtasia Studio 8 folder, opened the program, entered a code, then it froze. After it closed, I restored KeyValidation.dll from the Recycling Bin, and it appears to work now! Thank you so much! thank you very much, from Indonesia. You sir are a genious! Thank you so much! OMG it work for me Thanks so so much!!!!!!! thanks alot ! it work ! great, works for me, Thank you. 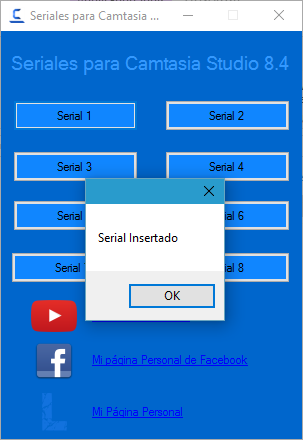 Quanto à sua questão, basta fazer login numa conta do Windows que tenha controlo total. Esta conta é designada de administrador. Se apenas existir uma conta no Windows, obrigatoriamente tem capacidade de administrador. Uma conta de administrador é uma conta de utilizador que lhe permite efectuar alterações que irão afectar outros utilizadores. Os administradores podem alterar as definições de segurança, instalar software e hardware e obter acesso a todos os ficheiros no computador. Os administradores também podem efectuar alterações a outras contas de utilizador. Quando configurar o Windows é pedida a criação de uma conta de utilizador. Esta conta é uma conta de administrador que permiti que configurar o computador e instalar quaisquer programas que pretenda utilizar. worked perfectly for me , guys do it in proper way as said above it works 100%. No host file found on my system. Strange. Any Clue? I didn't see the host file anywhere in my system. Its windows 7 pro 64 bit.. Sorry by taking so long to help you… That never happened to me, however you can still repair it manually by creating your own hosts file. I recommend you to see this Microsoft article. I think the explanation is very clear, just see the Windows 7 section. just a problem i can't use it with a internet conection it is a solution to block camtasia from use internet ??? OH it works! Though i downloaded the file from the official website 🙂 It still works! Snap I followed every single step and didn't work……………………………. It didn´t work 'cause the crack link is down!